Princess Tabby must be on her best behavior for the upcoming visit with the royal hounds of Barkshire. She can't wait to play with Prince Buddy, the pup prince. But then King Gorgonzola steals a magic orb, threatening to ruin the visit. 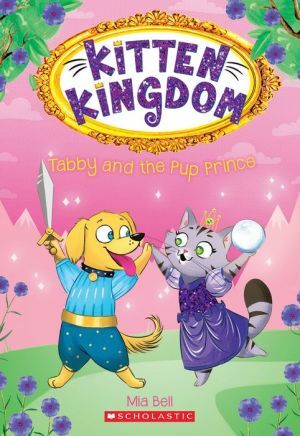 Tabby and her brothers must once again stop the evil rat and save the day. Cats and dogs are very different, and tagging along with the Whiskered Wonders is difficult for Buddy. Will he be able to keep up with the royal kittens, or is Mewtopia in for a ruff time?